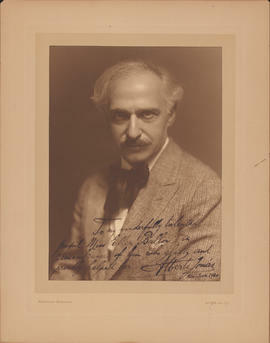 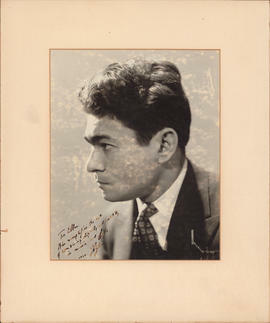 File contains one signed photograph of the English pianist Harold Bauer. 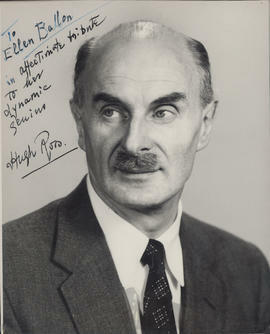 File contains one signed photograph of Hugh Ross(? 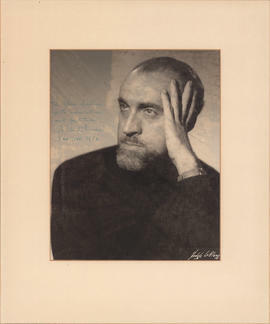 ), inscribed to Ellen Ballon. 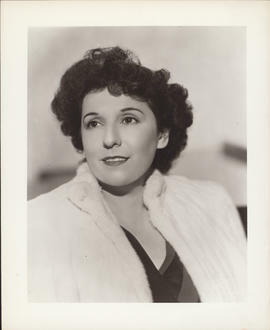 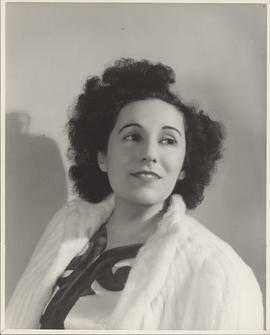 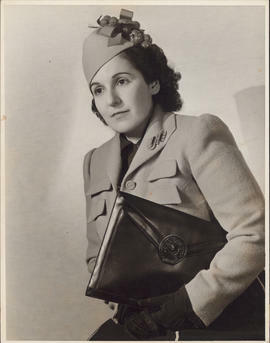 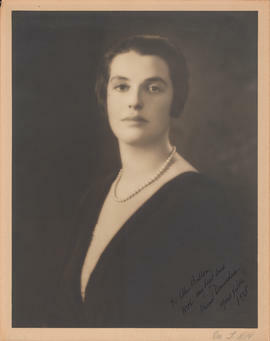 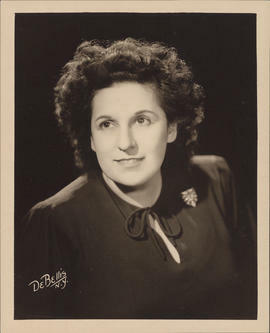 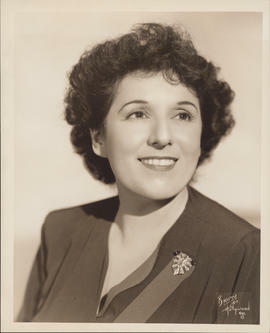 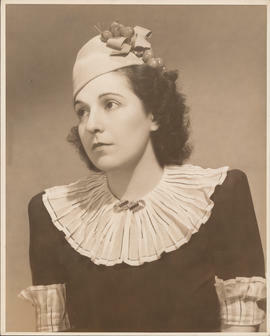 File contains an autographed photograph of Muriel Dundas, personalized to Ellen Ballon. 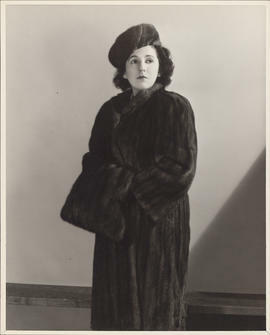 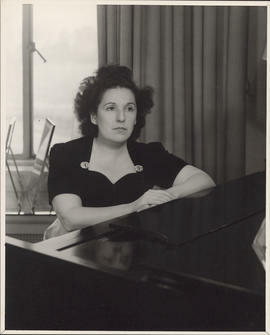 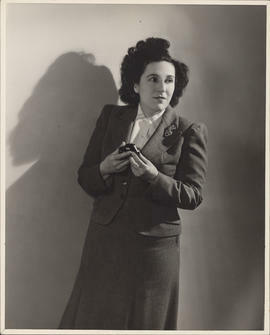 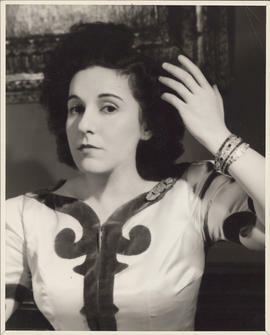 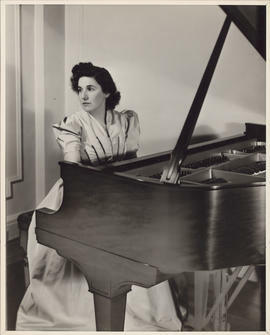 The photograph was taken at the Ira J. Hill Studio in New York. 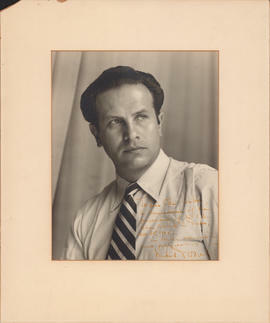 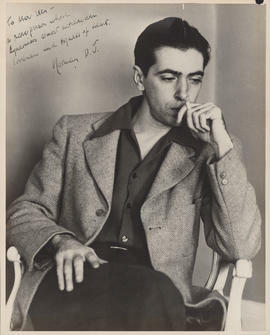 File contains one signed photograph of the American composer, Norman Dello Joio (1913-2008), inscribed to Ellen Ballon. 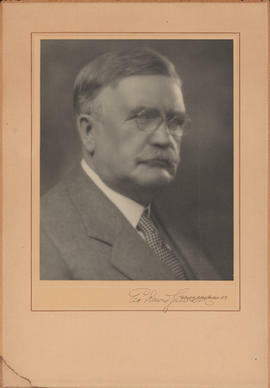 File is a photograph of George David Stewart who was President of the American College of Surgeons from 1927-1928. 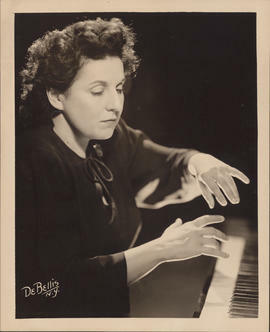 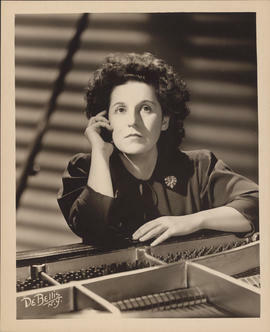 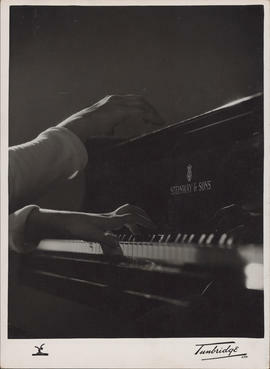 Item is a photograph of Ellen Ballon's hands playing a Steinway & Sons piano. 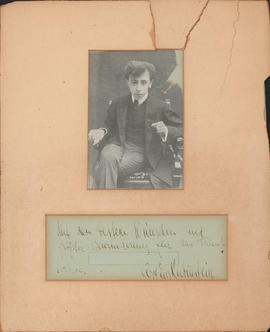 File contains one signed photograph of the Hungarian pianist Rafael Joseffy and his family. 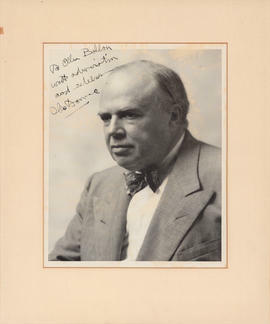 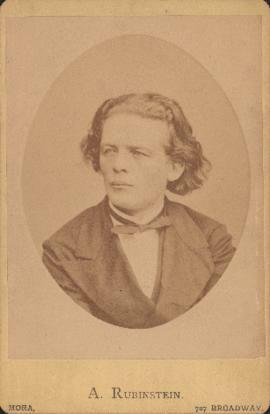 File contains an autographed photograph of the French pianist Raoul Pugno (1852-1915), addressed to Ellen Ballon. 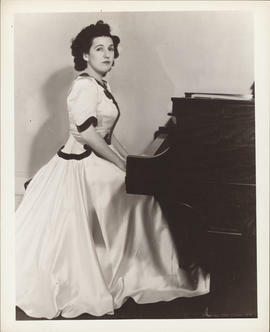 The photograph was taken by an indecipherable studio in New York. 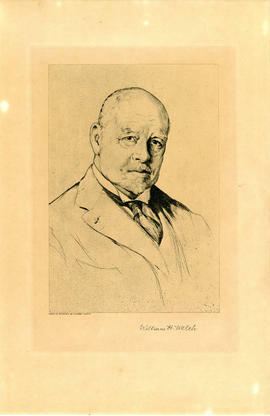 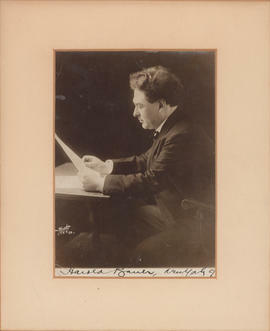 File contains one signed photograph of the Canadian conductor, (Joseph Louis) Wilfrid Pelletier.